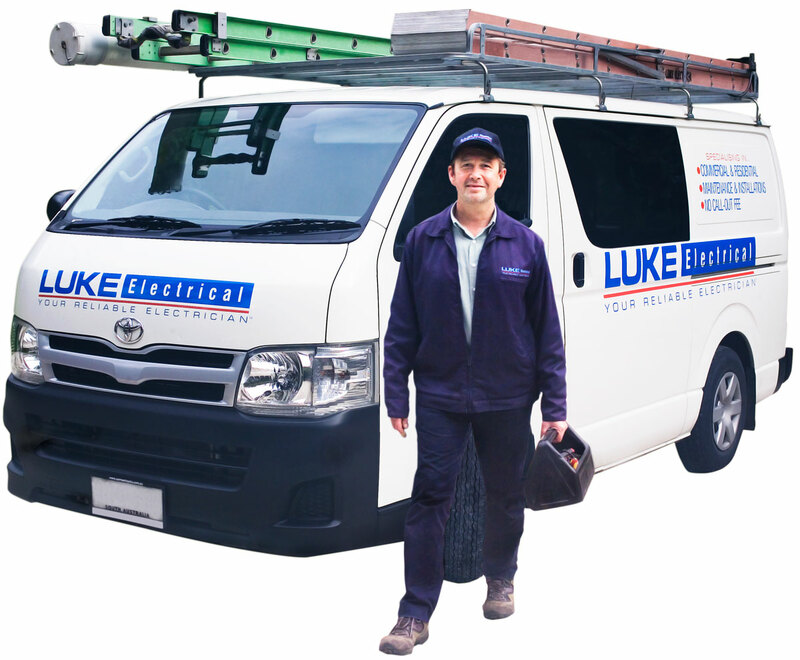 Luke Electrical services the Clarence Gardens area and all surrounding suburbs, and has done so for over 30 years. 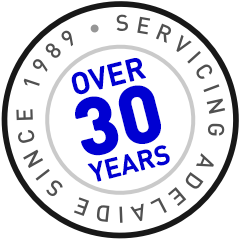 With years of expertise and local knowledge, Luke Electrical can help with a vast range of Electrical Services. Clarence Gardens (postcode 5039) is located in the inner Southern Suburbs of Adelaide. It is surrounded by Cumberland Park, Edwardstown, Black Forest, Kings Park, Daw Park and Glandore. Clarence Gardens is bounded to the north by Cross Road, the west by South Road, the east by Winston Avenue and the south by Edward Street. When you give our office a call, you will be given great advice on your needs and options for the job you’d like done. Luke Electrical has fully licensed electricians to assist with your electrical needs quickly and economically, with competitive rates on both residential and commercial electrical work. If you need an Electrician in Clarence Gardens, then give Luke Electrical a call.